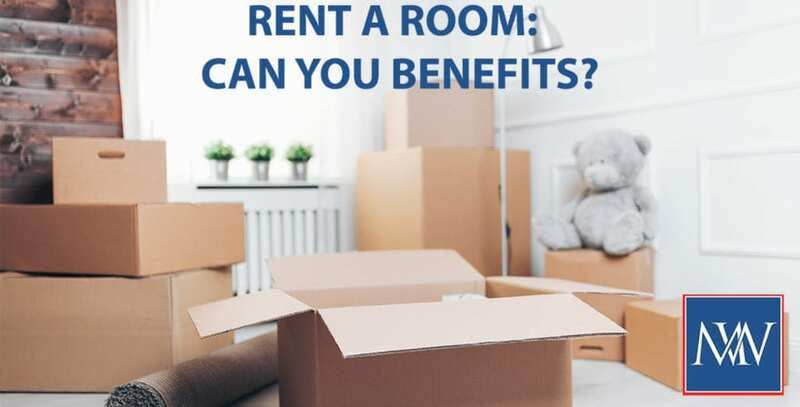 Rent-a-room relief was introduced to encourage people to let spare rooms in their own home in order to increase the supply of low-cost rental accommodation. In return, the recipient is able to earn up to £7,500 a year tax-free. Plans to restrict the relief so that it was only available where the occupation by the tenant overlapped with that of the landlord for at least one night have been abandoned – meaning that it is still possible to benefit from the relief for Airbnb-type lets where the property may be rented out for a short time in the landlord’s absence. It can also be used by those running a bed-and-breakfast. To qualify the accommodation must be let furnished in the landlord’s home – it does not matter whether the home is owned or rented (but where rented, check that sub-letting is permitted). Where more than one person benefits from the income, the tax-free limit is halved, regardless of how many people share the income. deduct the rent-a-room limit from the rental income and pay tax on the difference. Using the rent-a-room limit will be beneficial where this is more than actual expenses. 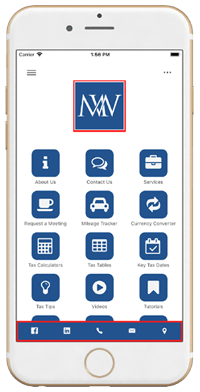 Where this route is taken, the relief should be claimed on the self-assessment tax return by ticking the appropriate box. John is single and has a two-bedroom house. He lets out his spare room for £400 a month. He qualifies for rent-a-room relief. As his rental income of £4,800 is less than the rent-a-room limit, he does not need to declare it to HMRC. Rob and Fiona are keen hikers and go away each weekend in the summer. They let out their Brighton flat via Airbnb while they are away. In 2018/19 they earned rental income £6,000, which they shared equally. Rob and Fiona share the income and each have a rent-a-room limit of £3,750. As the rental income from letting out the flat (£3,000 each) is less than their rent-a-room limit, they are eligible for rent-a-room relief and do not need to report the income to HMRC. Julie runs a B and B in Cheltenham. In 2018/19, she receives rental income of £12,000. Her expenses are £3,000. As her rental income is more than £7,500 she must report it to HMRC. However, she can still benefit from rent-a-room relief by opting to work out her profit by deducting the rent-a-room limit of £7,500 rather than actual costs of £3,000. Thus, her taxable profit is only £4,500, rather than £9,000 (which would be the profit in the absence of rent-a-room relief). By claiming the relief, she will save tax of £900 if she is a basic rate taxpayer and tax of £1,800 if she is a higher rate taxpayer.